Set up a Dumpster to Long Beach today. We offer competitive rates, and the most weight accepted in the industry. Our dumpsters arrive clean and ready to be loaded whether you are loading construction debris or cleaning out a garage. You can keep that up to 7 days, more time can even be requested if necessary. 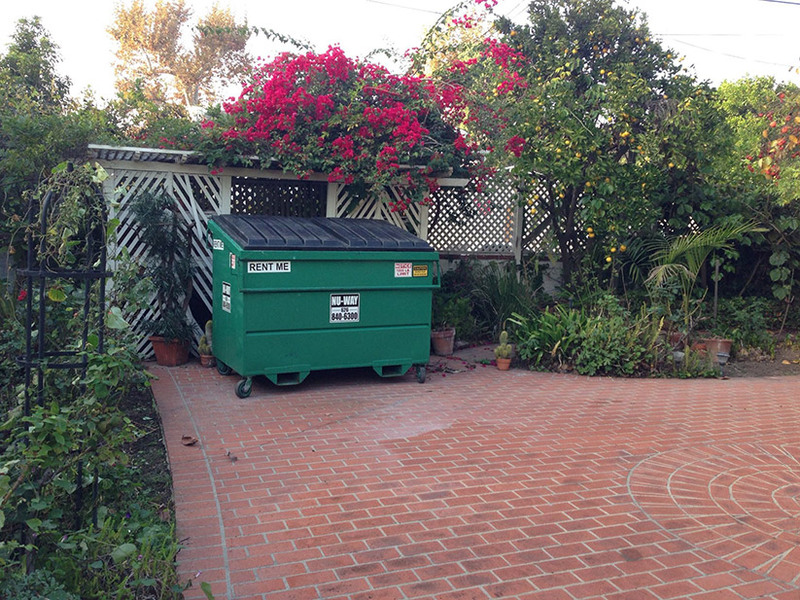 For more information on our Long Beach Dumpster Rentals.